A YEAR OF JUBILEE REVIEWS: What's Your Ista? Are you a Peace ista, Garden ista, Homeschool ista? What ever you ista, why not share it with those around you in a conversation piece.. your T-shirt! ISTA: a suffix used to denote a person (militant) who practices something, or is passionate about a cause, principle, doctrine, mission or hobby. Check out all of these categories to choose your Ista from! and tons more! Can't find what you want, you can even create your own! I could probably choose a different ista for each day of the week! 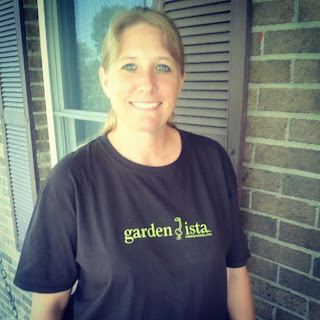 I received the Garden ista shirt to review. Love it!! So comfy and like I said it was a conversation starter. 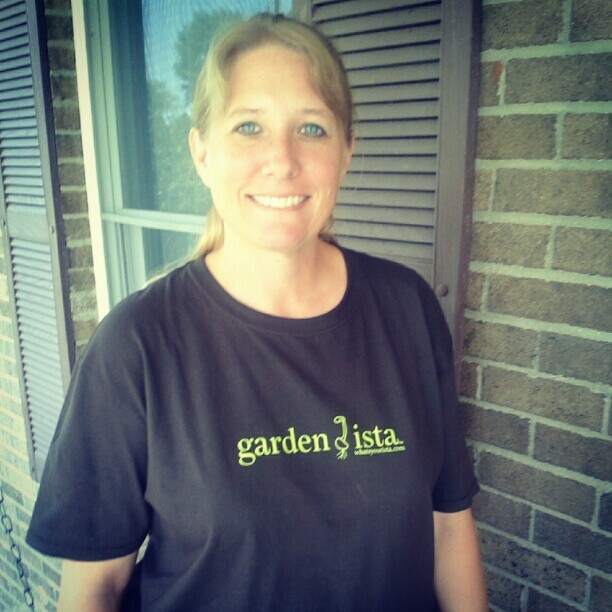 I had a friend ask me what that meant and it opened the door to talk about gardening and this great company to buy shirts! I was curious as to what an as Ista is? 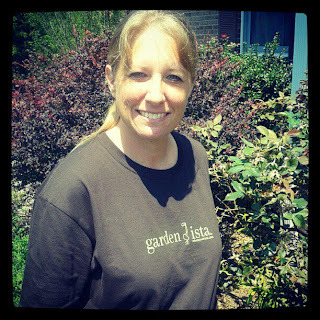 I am a garden Ista too! Hmm I'm not sure what kind of Ista I am!! LOL Maybe a BLOGista :)!! Out of the ones you mentioned, I am probably and obsession ista. lol When I get into something I am ALL A GO and become obsessed with it!